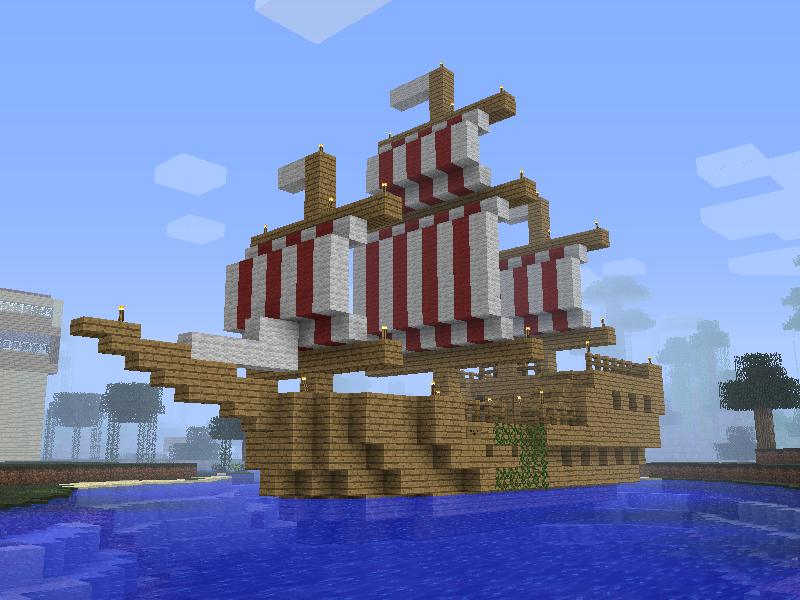 Just recently I uploaded a video to YouTube of my Minecraft build, the Clipper Ship. One of the comments on the page asked if the model was available to download. I’d never looked into how to even go about doing that but since variations of that request regularly show up in my webpage search stats, I thought it was worth finally checking out. So after a bit of rooting around and rebuilding, I can now offer a link to a MCSchematics.com thread where I’ve attached a schematic file for my Clipper Ship for download. Here you go.